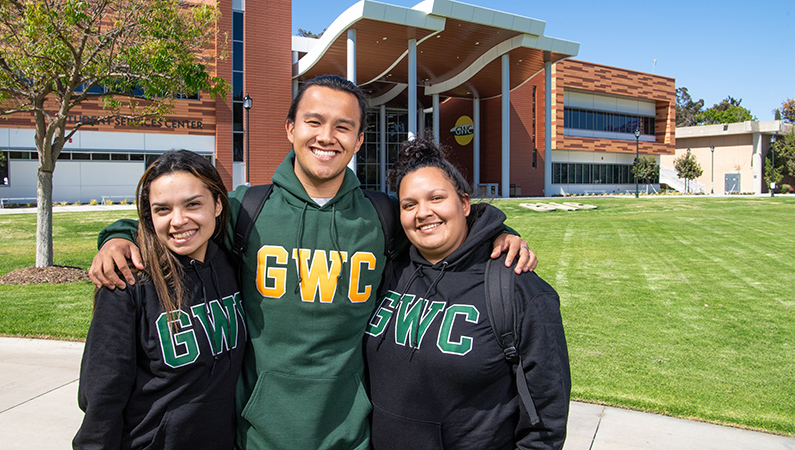 Golden West College offers majors and programs that lead to an Associates Degree or Certificate. We also offer courses that fulfill for general education requirements and transferable courses which fulfill lower division requirements for many other majors. It is important that you meet with a GWC Counselor early in your studies to develop your Student Education Plan (SEP). Associate Degrees are commonly conferred by community colleges, with one of two purposes. Either the program prepares an individual for transfer to a four-year college or university, or the program is intended to prepare the student for immediate employment. The requirements for the associate degree include the specific courses in the major or area of emphasis and courses comprising the general education or breadth requirement for a total of 60 units. This certificate goes through the State approval process and requires a minimum of 12 units of coursework in a particular academic or occupational area. The certificate is recorded on the student’s transcript and they are recognized at the graduation ceremony. The Intersegmental General Education Transfer Curriculum (IGETC) and the California State University General Education – Breadth Certificates of Achievement are state approved and along with a Major or Area of Emphasis meets the requirement for an AA degree with the purpose of transferring to a 4-year institution. This certificate focuses on the student gaining competency in a skill so he/she can quickly move into the workplace and must be under 18 units. This certificate does not require state approval, it is not recorded on the student’s transcript, and there is no acknowledgment of completion given at the graduation ceremony.